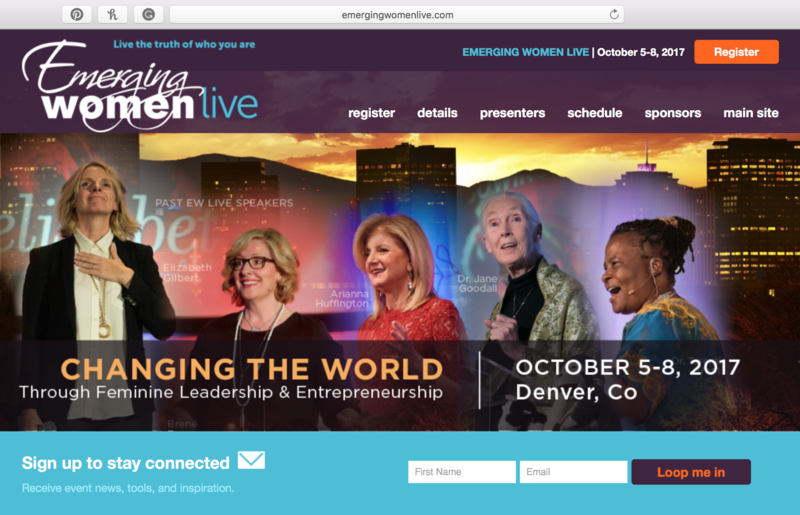 Emerging Women is a company focused on feminine empowerment. 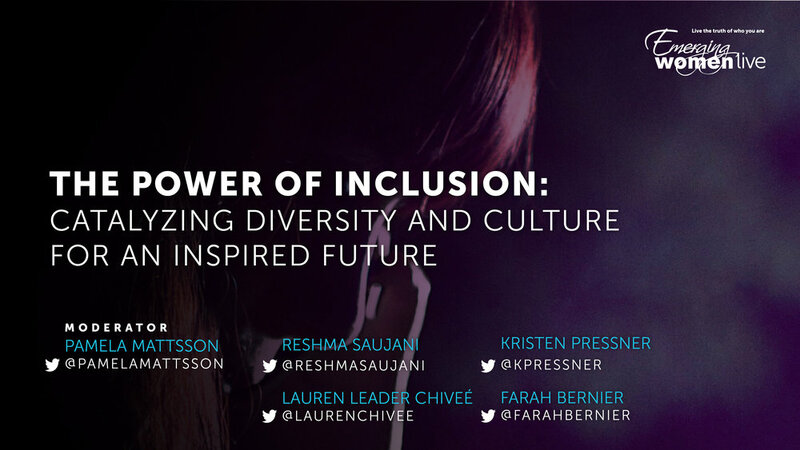 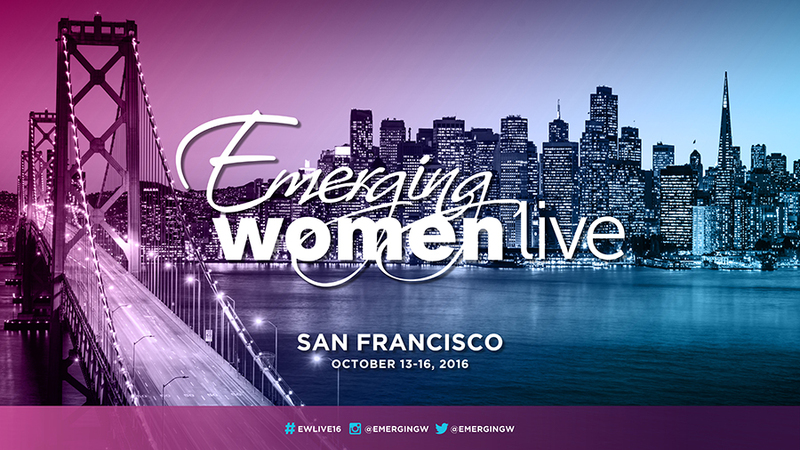 Emerging Women organizes a large yearly convention along with smaller events throughout the year. 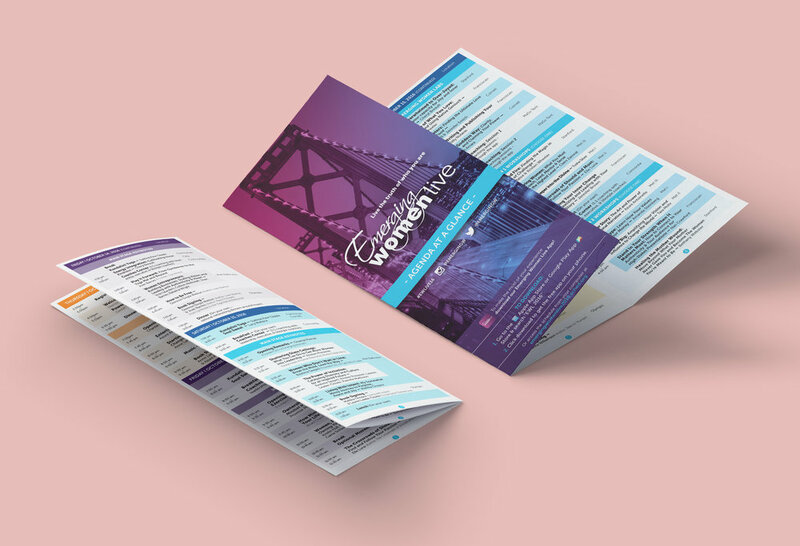 I work with Emerging Women to create a variety of designs including but not limited to: web graphics, post cards, marketing materials, printed signage, agenda, name badges, projected graphics and phone app graphics. 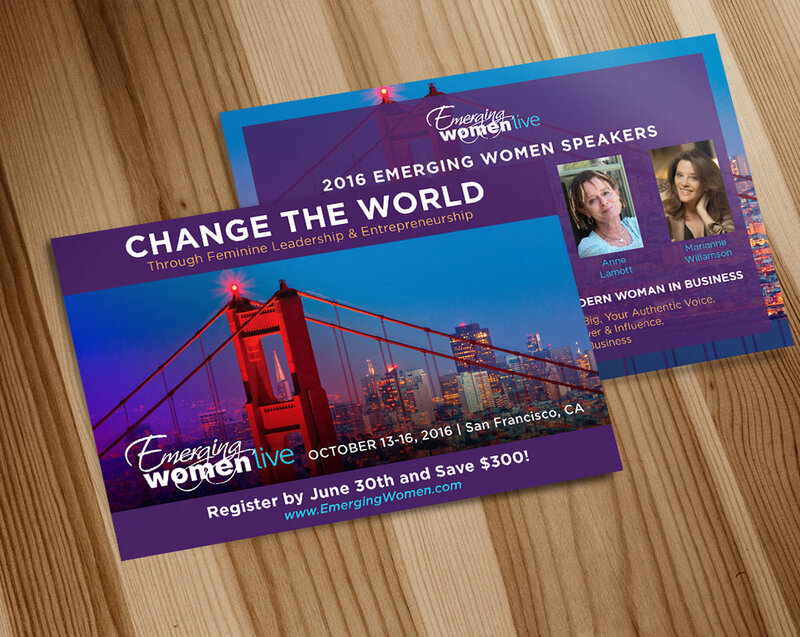 I would love to work with you on custom designs for your upcoming event. Please reach out for more information.